The substations, big electric poles and splitters are being placed incorrectly. 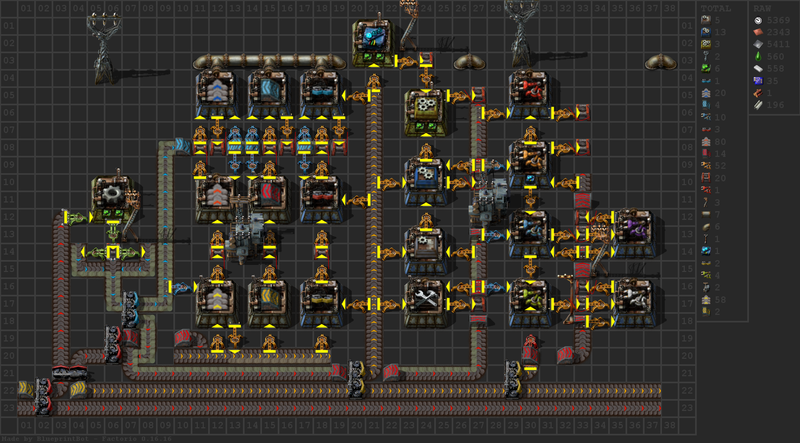 The blueprint is from this thread: viewtopic.php?f=8&t=37227 and was converted via factoriolayouts.com, so it may be the blueprint at fault. The reason this is a bug is that the preview of what will be built is correct (i.e. before any ghosts are placed). When I place it down the ghosts appear in the wrong place. That means that the blueprint wasn't created correctly by what ever tool you're using. Entities are expected to be shifted by specific amounts based off the type they are and the bounding box size they have and they're simply in the wrong locations resulting in them being built at the wrong locations. 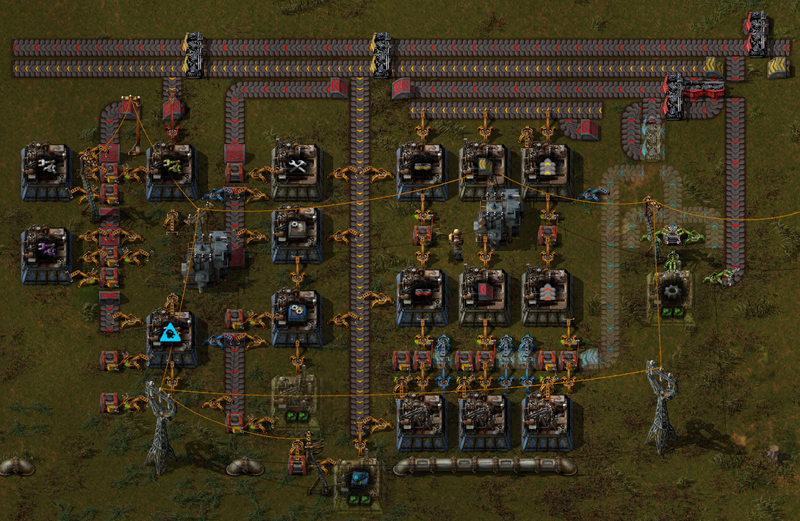 Okay, so the blueprint wasn't correctly created. Why does the in-game blueprint planner correctly render, then place down ghosts that are in the wrong place? DarkMatterMatt wrote: Okay, so the blueprint wasn't correctly created. The render code and the build code don't use the same logic because the render code isn't allowed to alter the game.